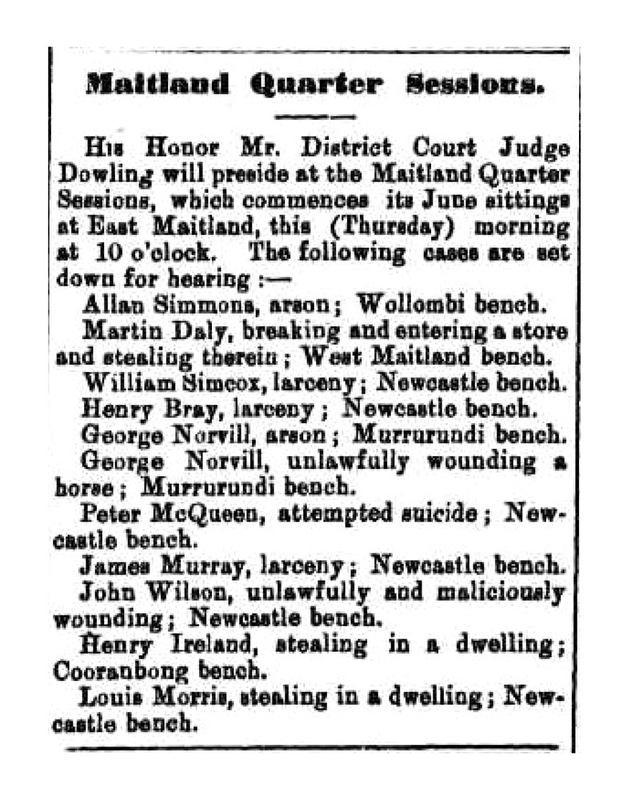 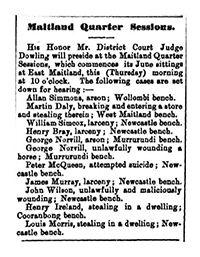 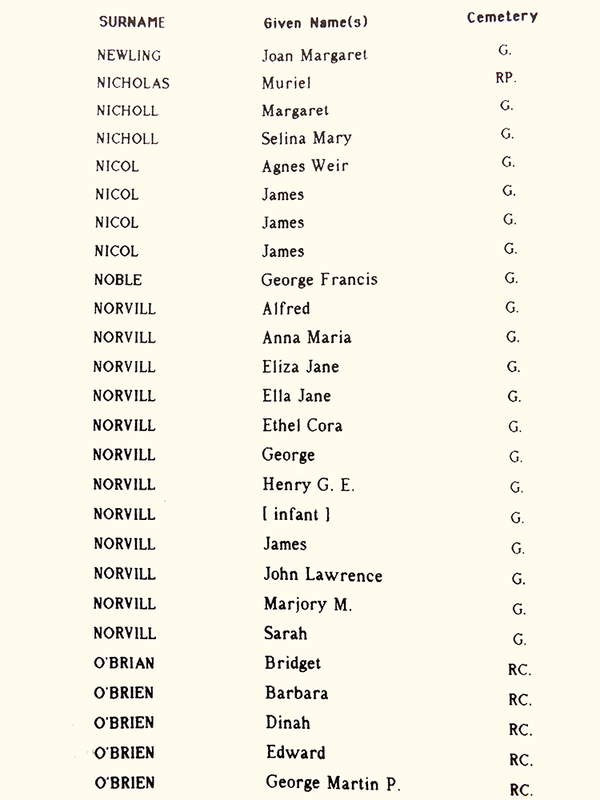 The Norvill Family originated in England and Peter spent some time searching convict lists of the First Fleet, in an effort to find someone in his family with a memorable past that he could skite about. 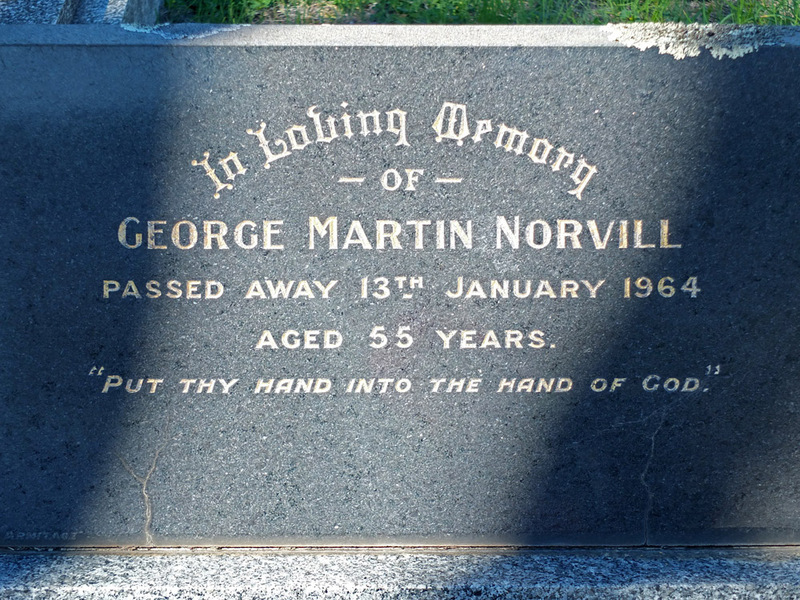 His search was in vain and he gave up disappointed. 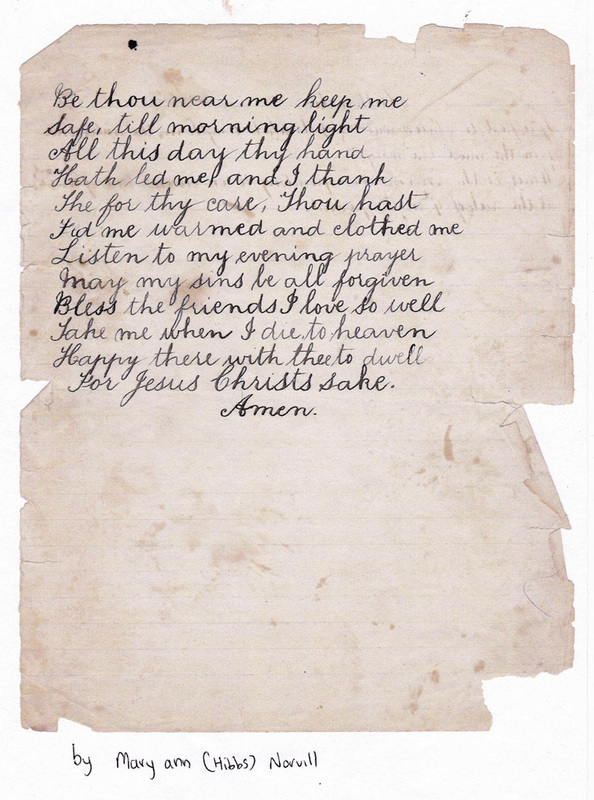 Edward came with him. 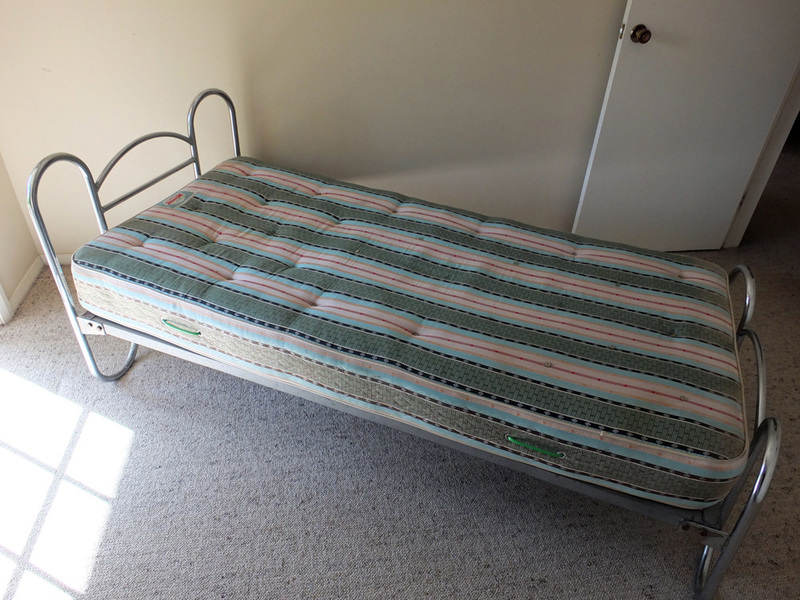 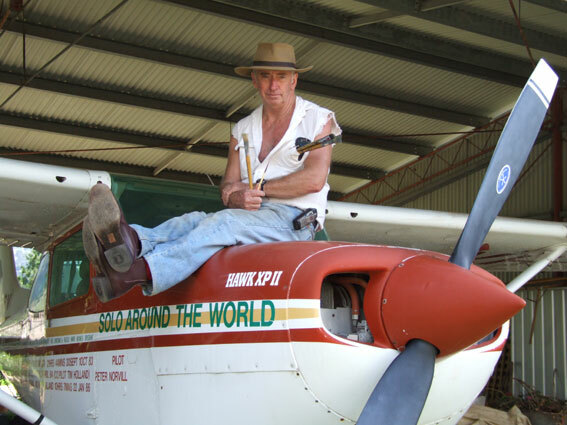 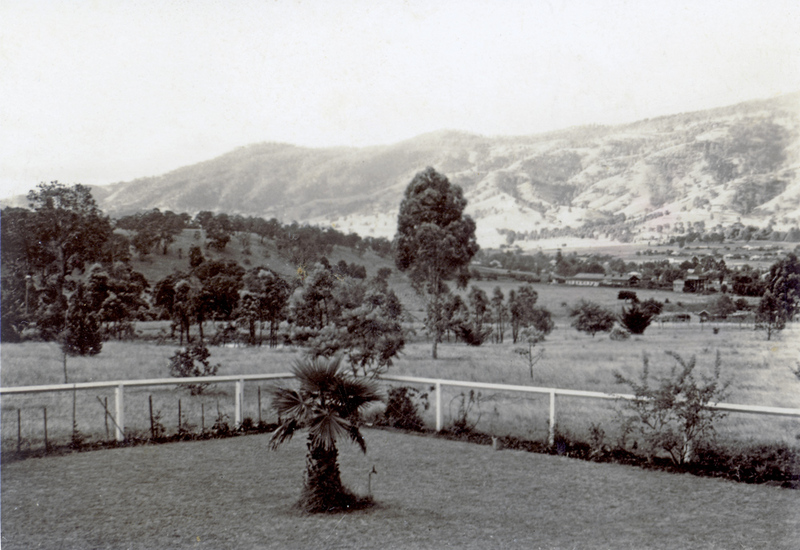 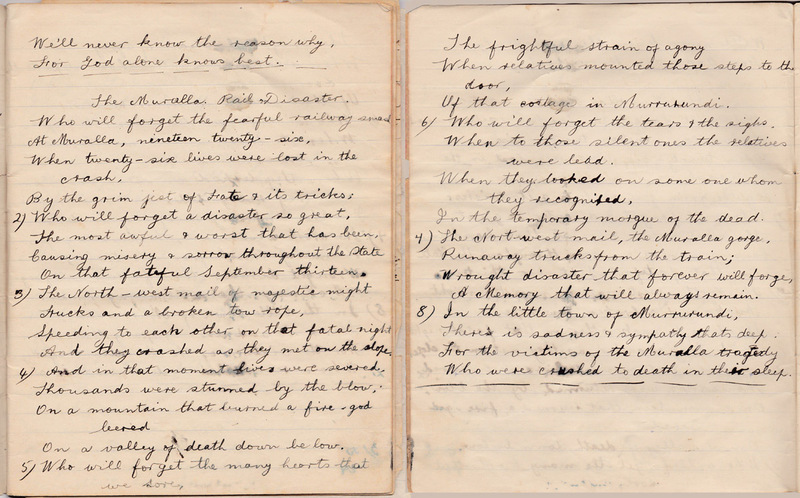 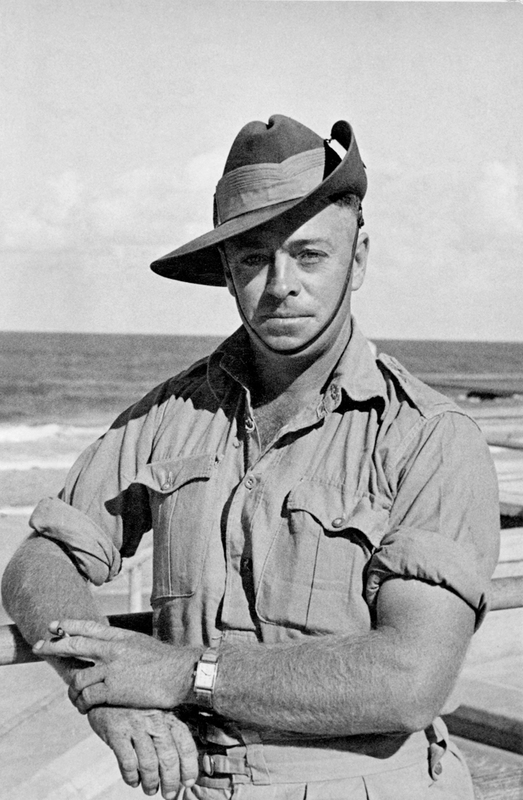 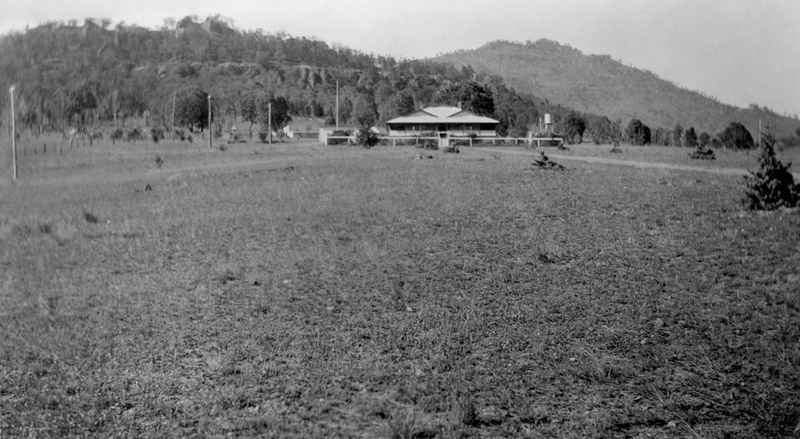 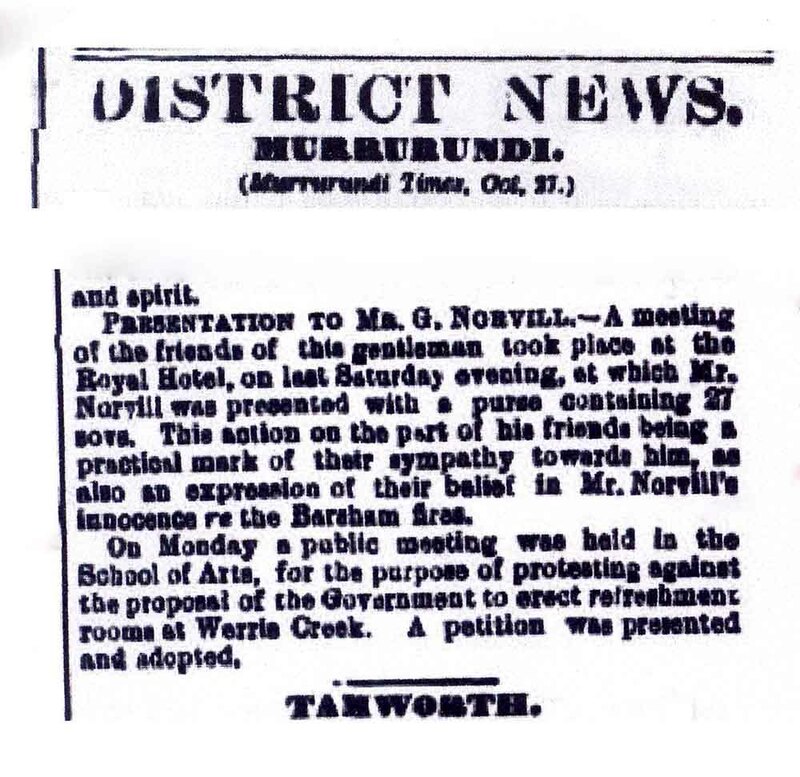 Very soon after landing, George made his way to the Murrurundi area, while it is believed Edward travelled to WA and then went home again to the UK. 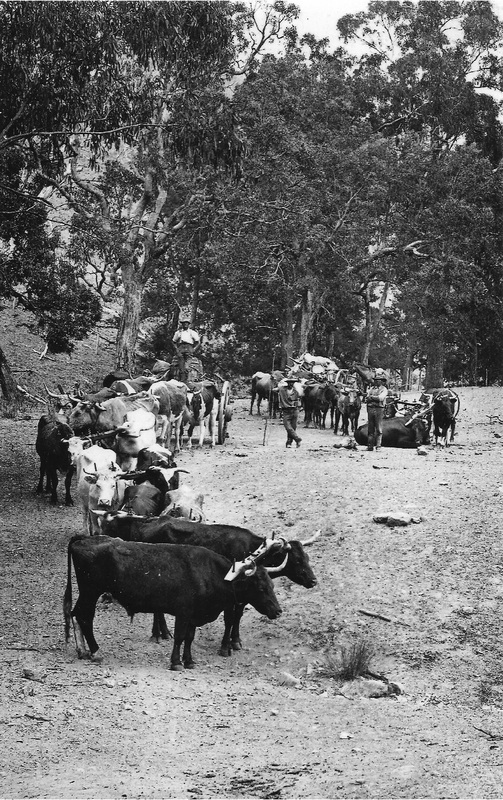 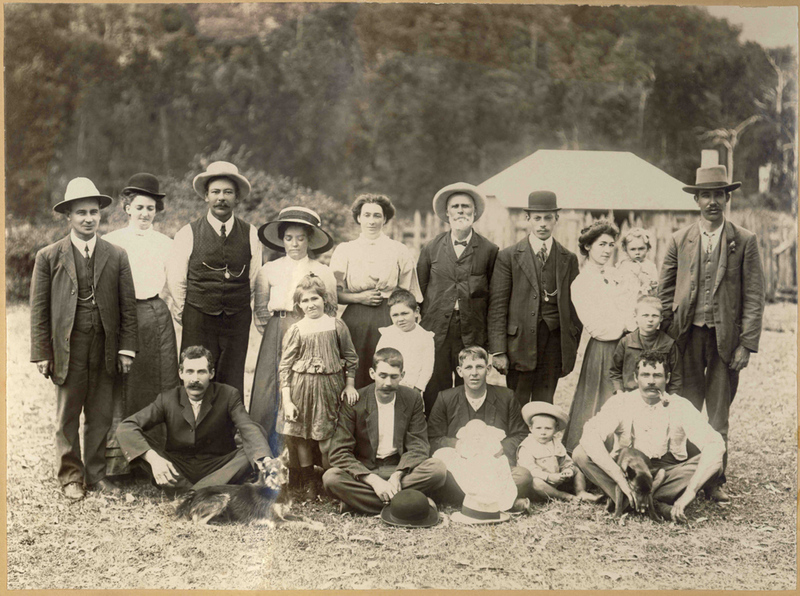 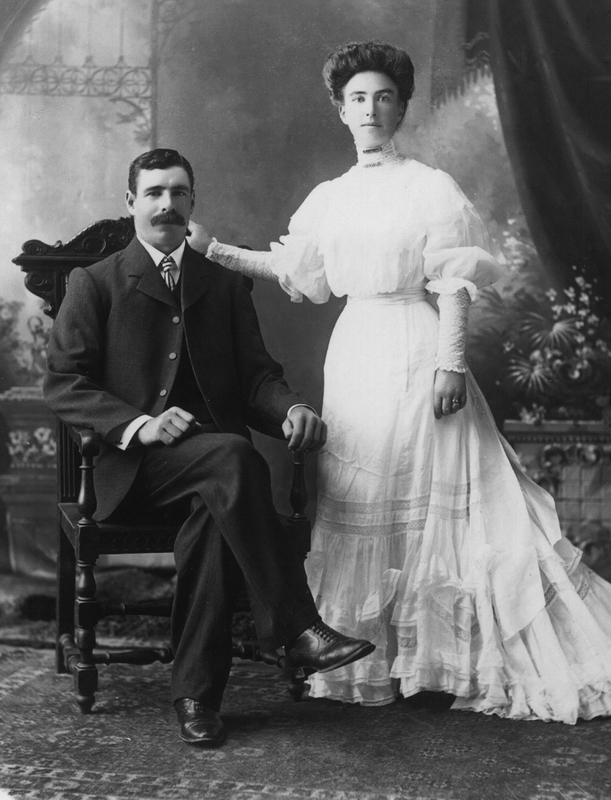 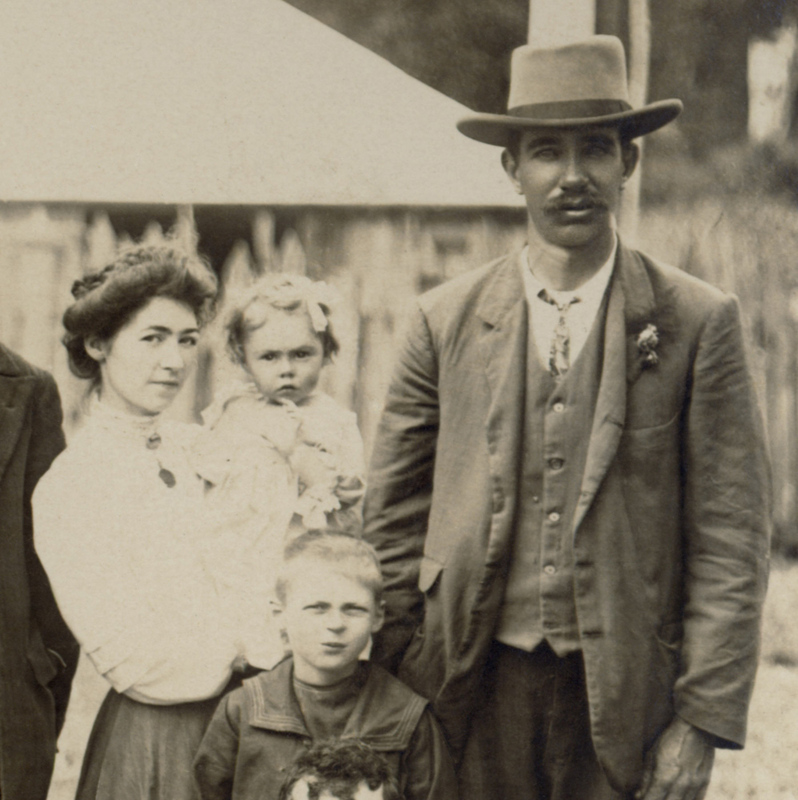 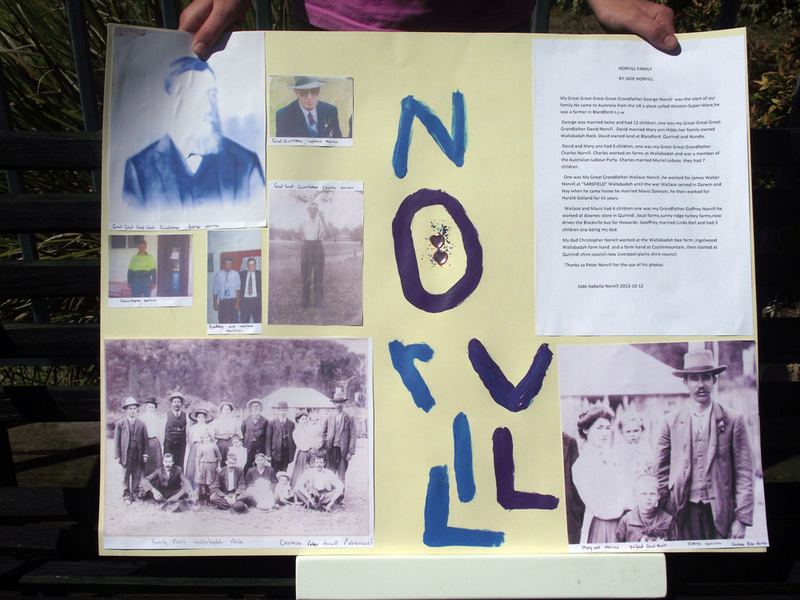 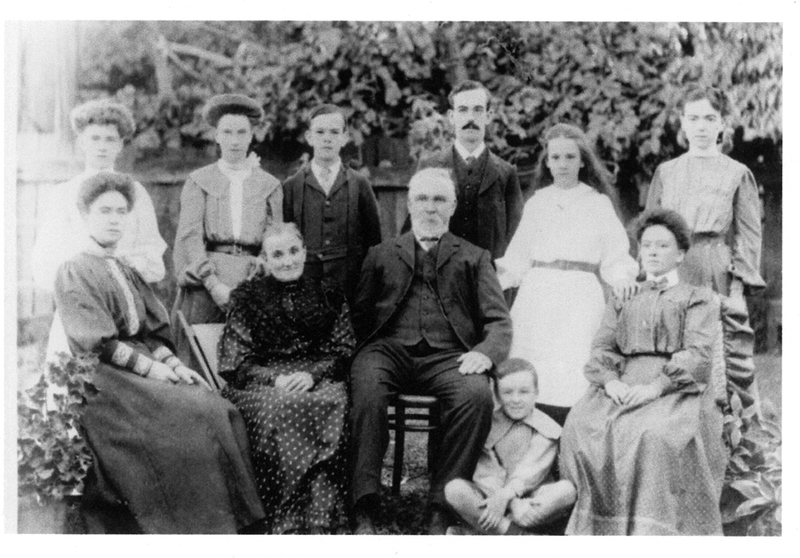 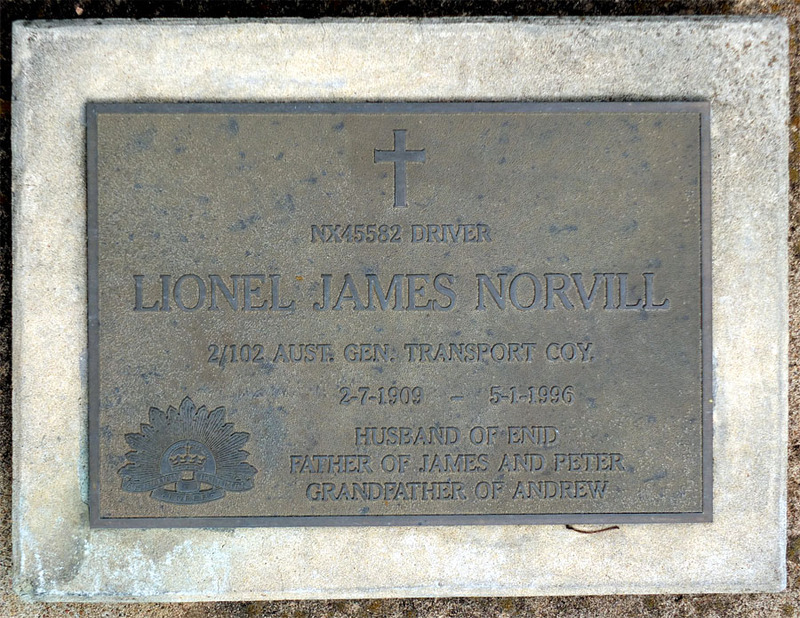 The Norvills were one of the earlier pioneering families to settle in the Murrurundi area, becoming farmers, graziers and butchers. 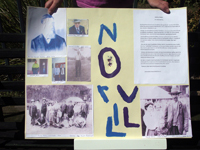 Part of the land Peter owns today was farmed by David Charles Norvill way back in those early days of settlement. 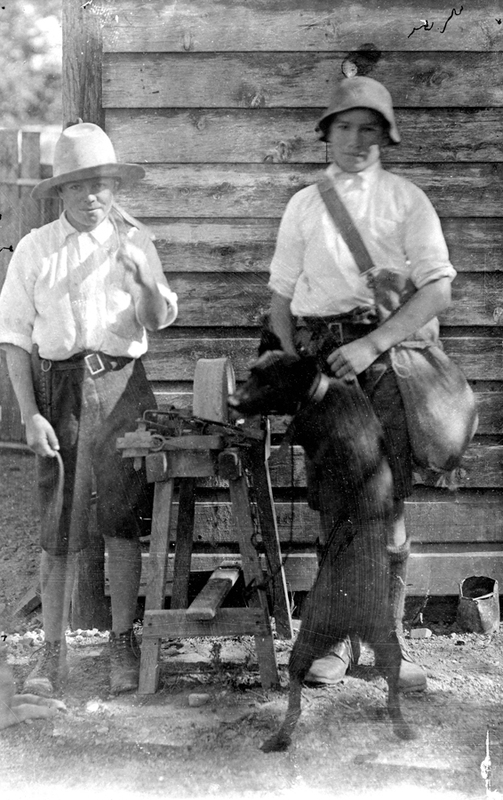 Even though Peter can't boast a transported convict in his past, he discovered something which to him was just as important and exciting. 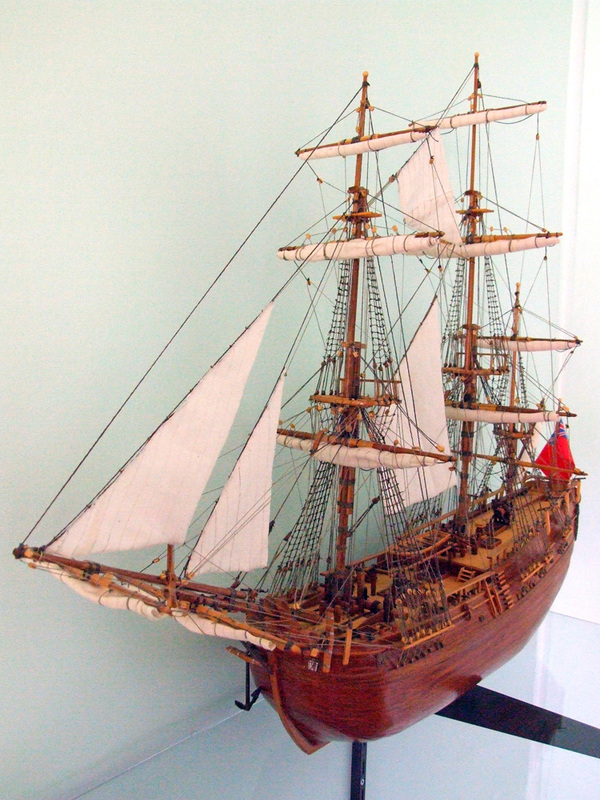 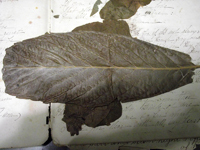 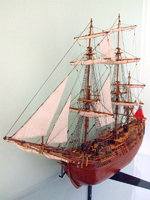 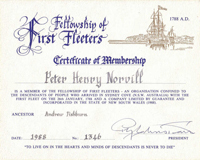 Peter's paternal grandmother was a Fishburn, a descendant of Thomas Fishburn who built Captain Cook's ship “Endeavour”. 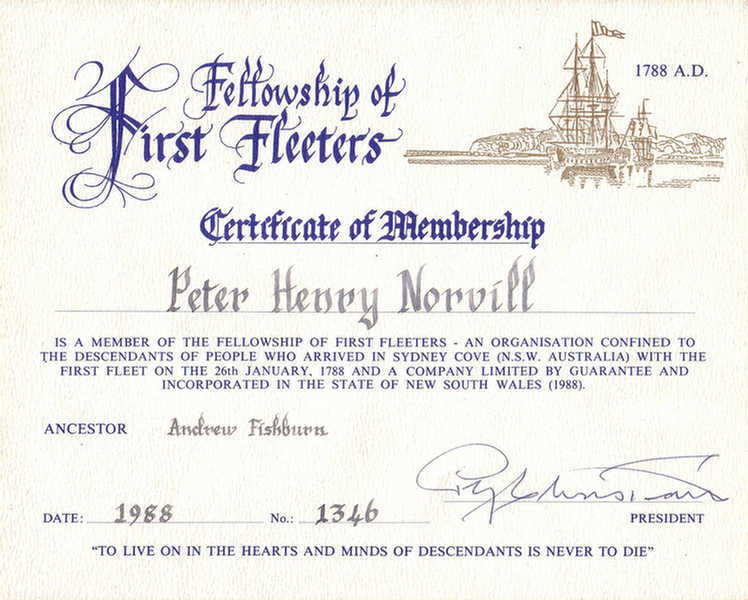 Peter's link to the First Fleet is via Andrew Fishburn, descended from Thomas Fishburn. 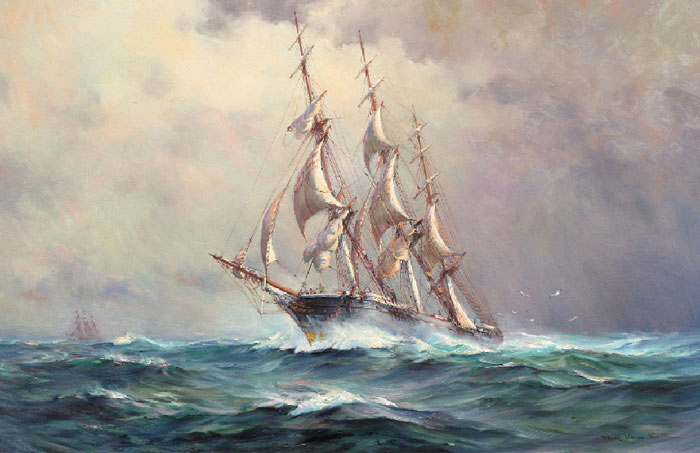 Andrew was a private in the Marines and sailed with the First Fleet on the convict transport-barque, "Alexander". 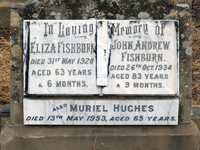 One of the First Fleet ships was also called "Fishburn", and a Sydney Harbour ferry is now named in honour of this ship. 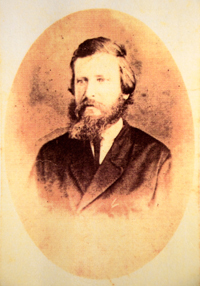 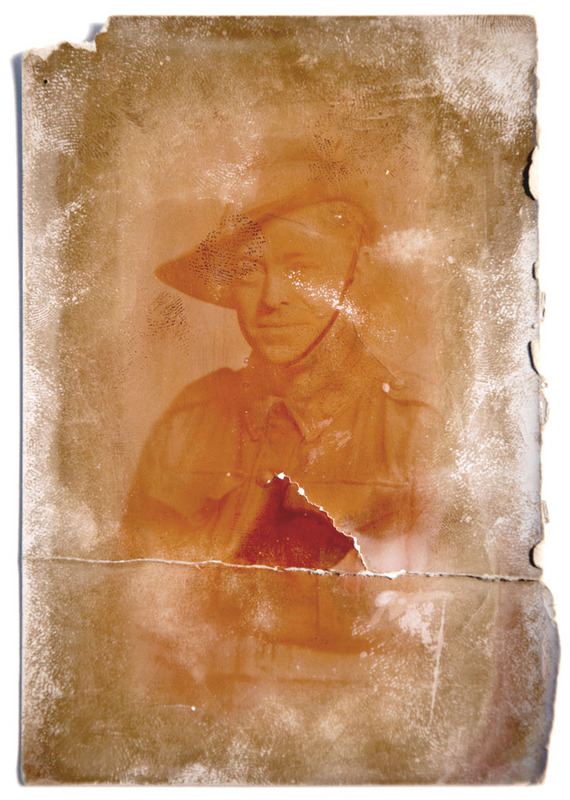 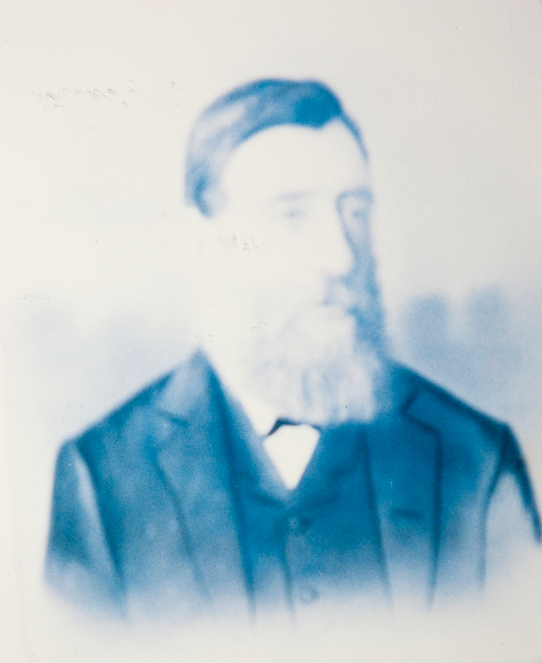 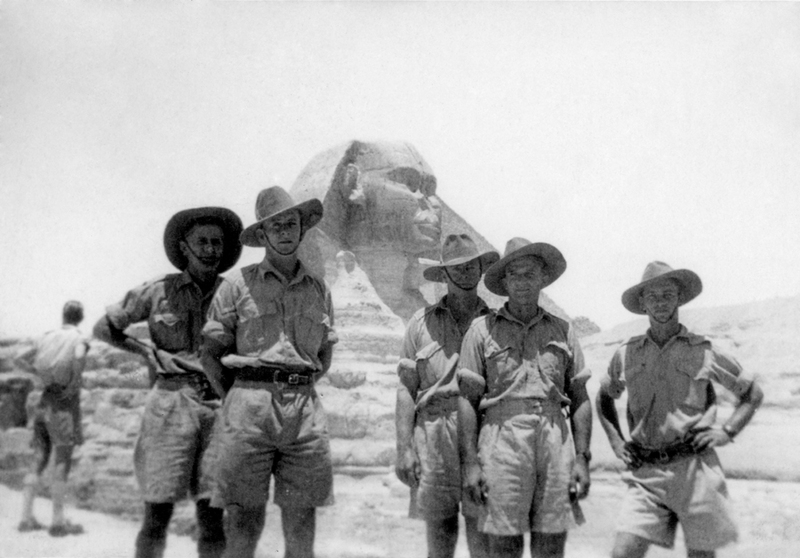 To the right is the oldest known picture of a Norvill – Samuel Norvill(e), a photograph of a portrait. 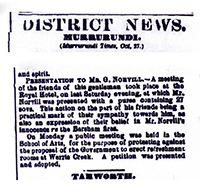 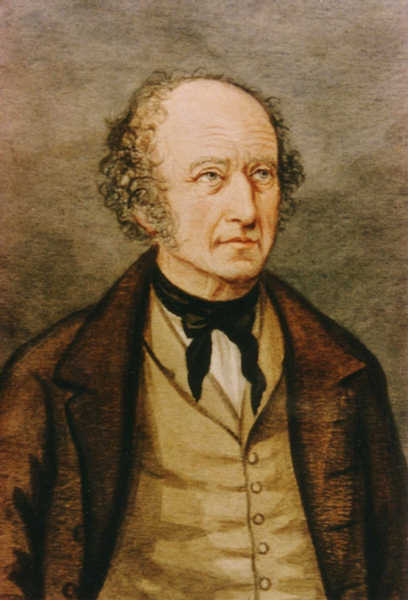 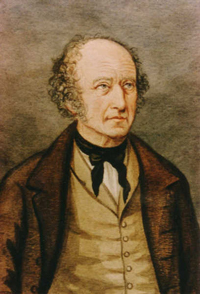 Samuel Norvill(e) lived in the UK from 1777-1854. 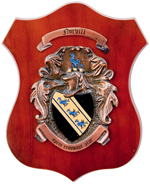 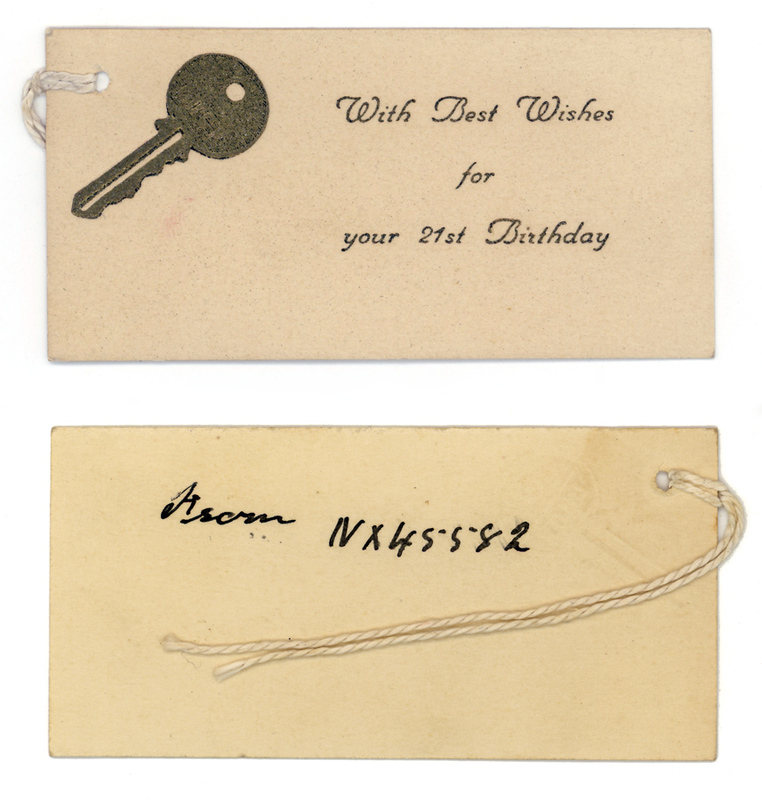 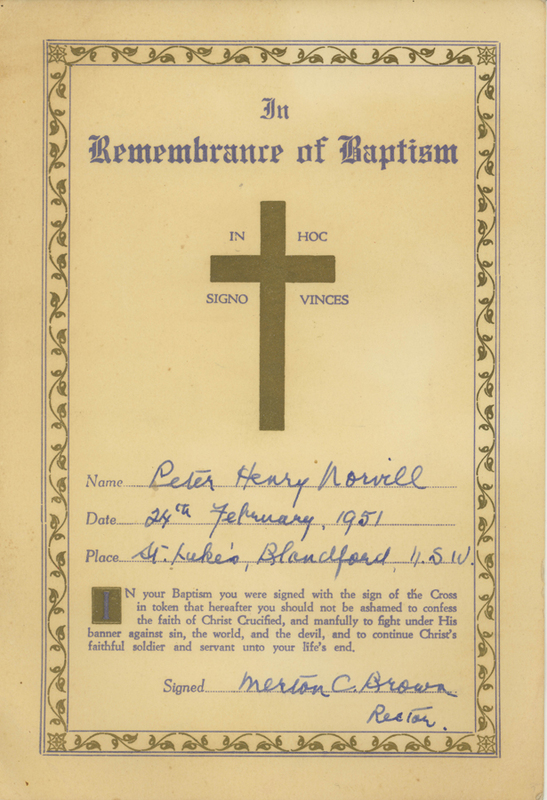 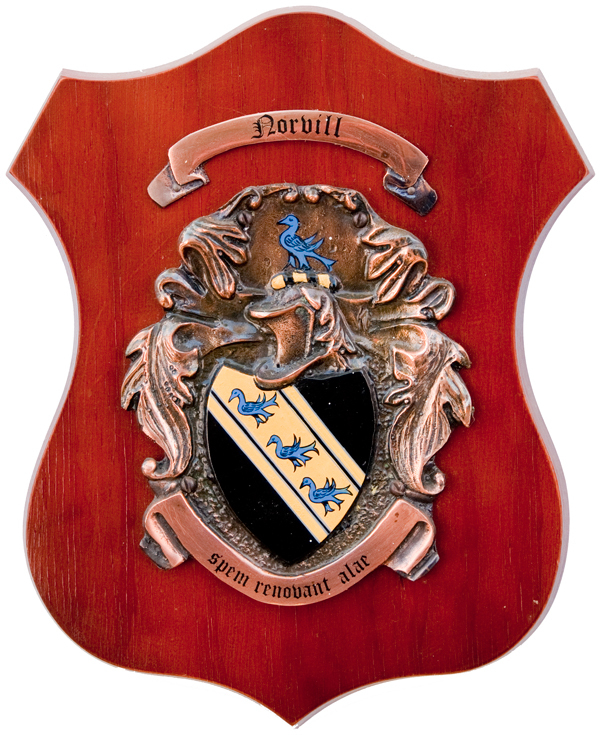 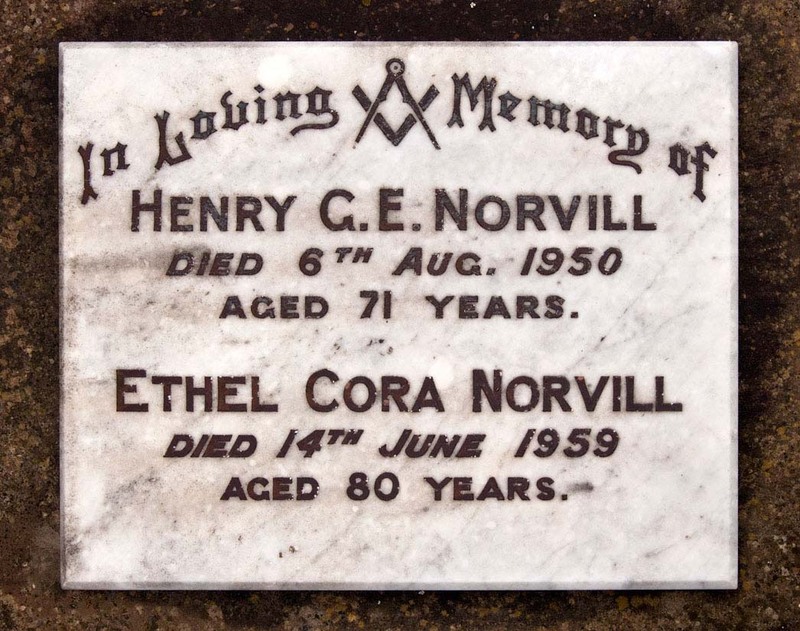 Notice that the “e” has been dropped and the family surname is now spelled as Norvill. 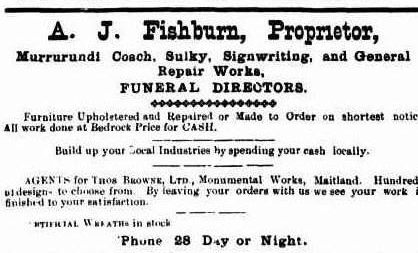 Such changes to spellings are common. 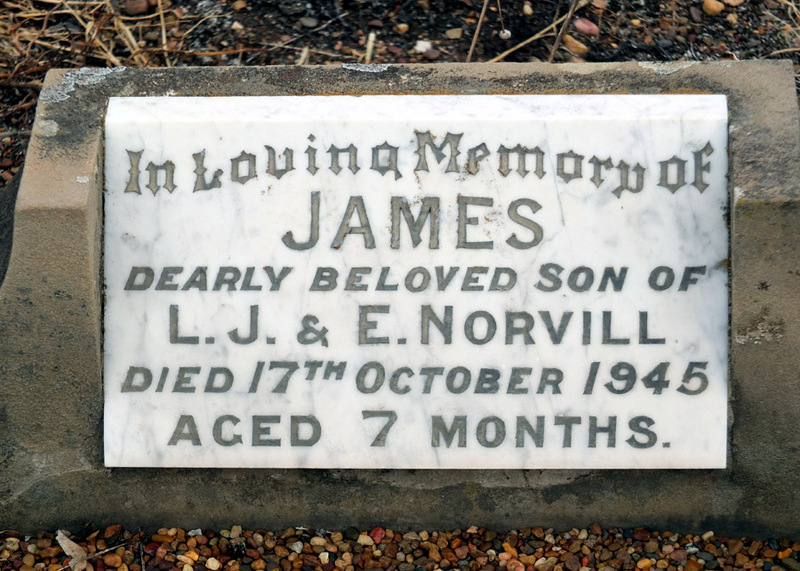 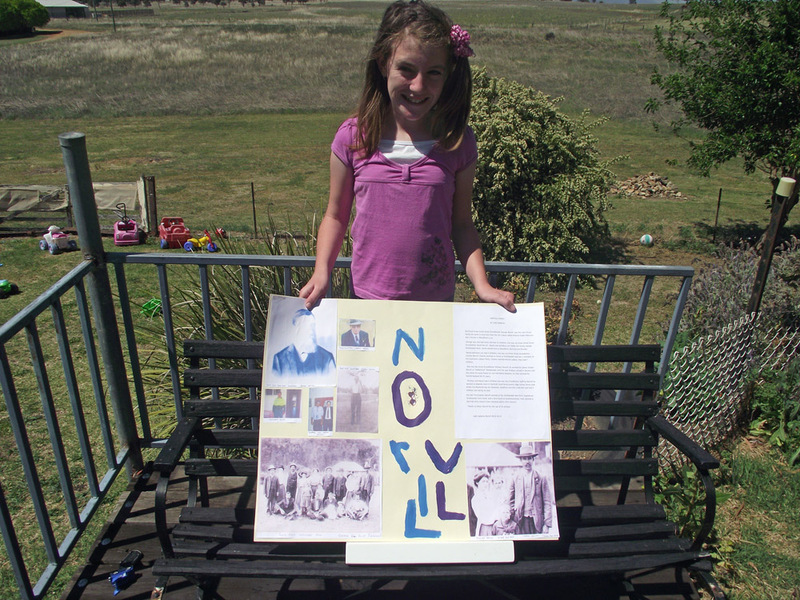 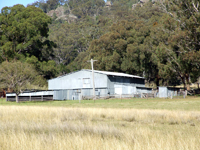 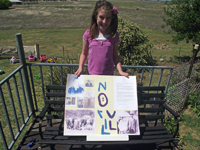 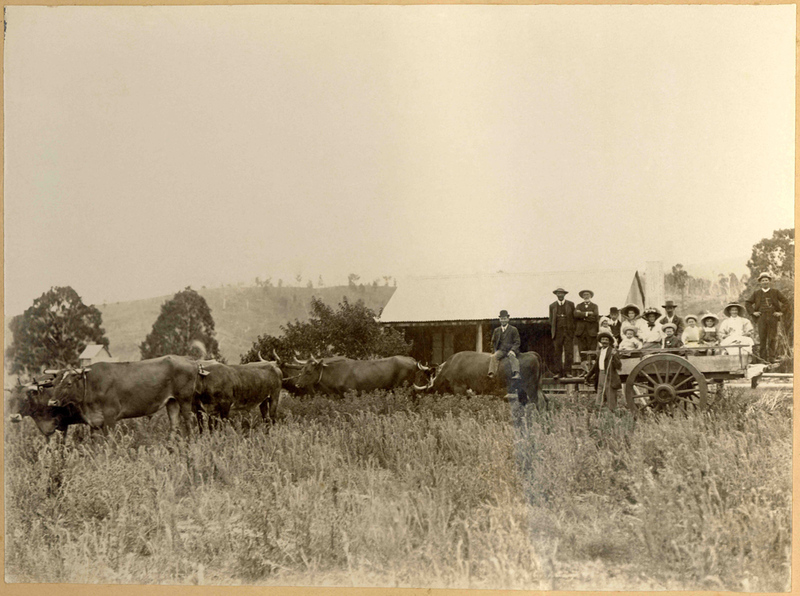 Members of the Norvill family are still residents and landholders in the Murrurundi, Wallabadah, Scone, Blandford, Quirindi and Tamworth areas and the family tradition of farming and grazing sheep and cattle continues to this day. 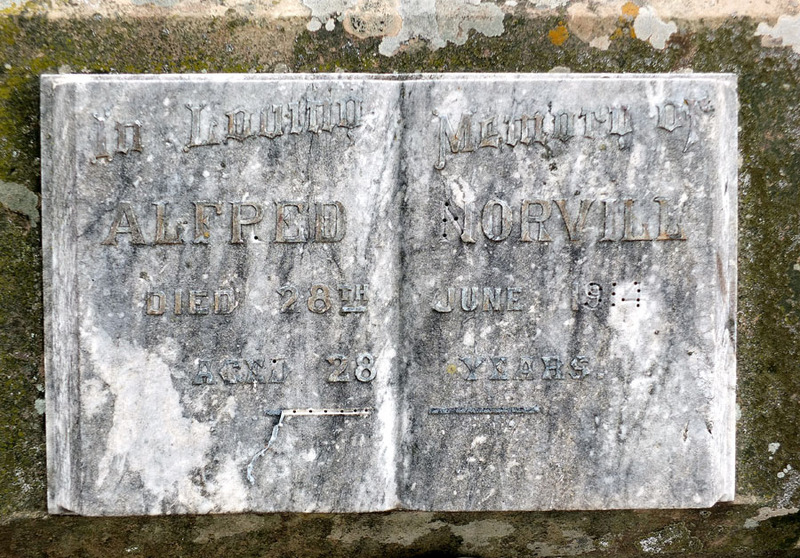 she had two illegitimate sons. 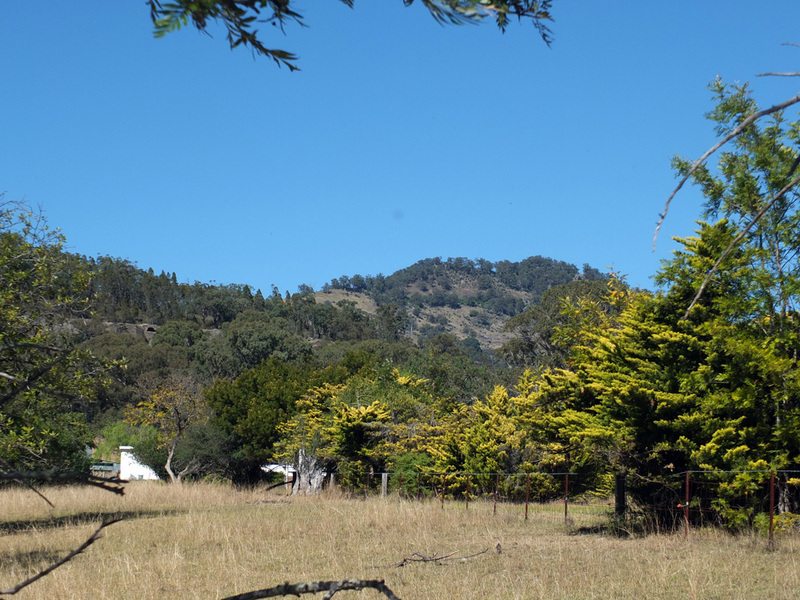 area to move to the Upper Hunter. 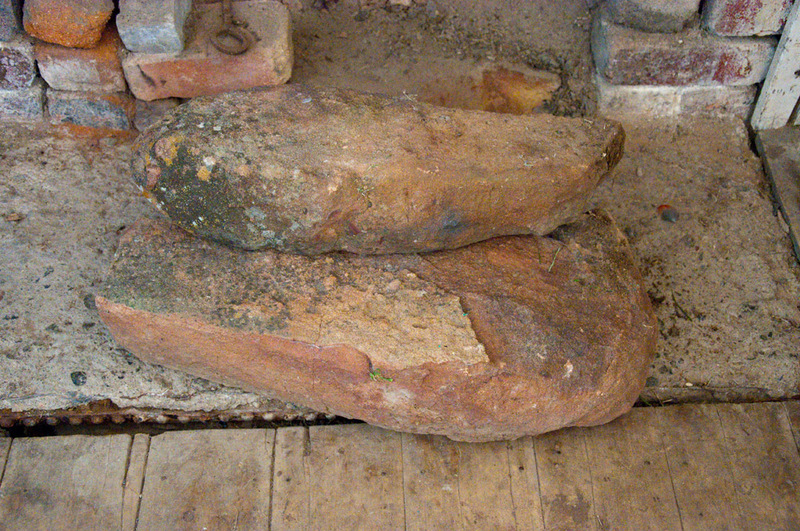 on the hearth at The Hut. 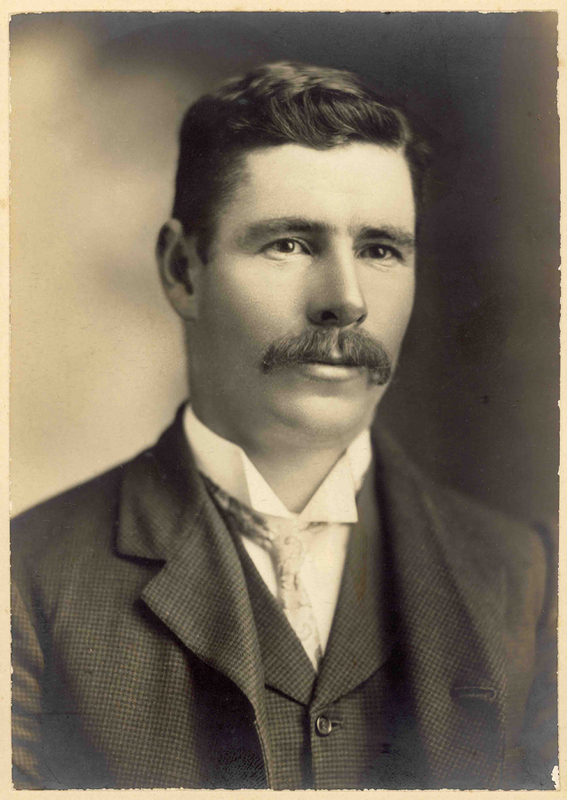 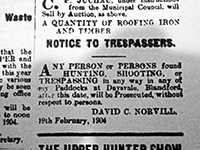 Edward Norvill, pictured in 1888. 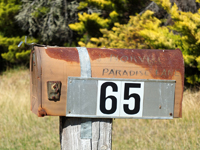 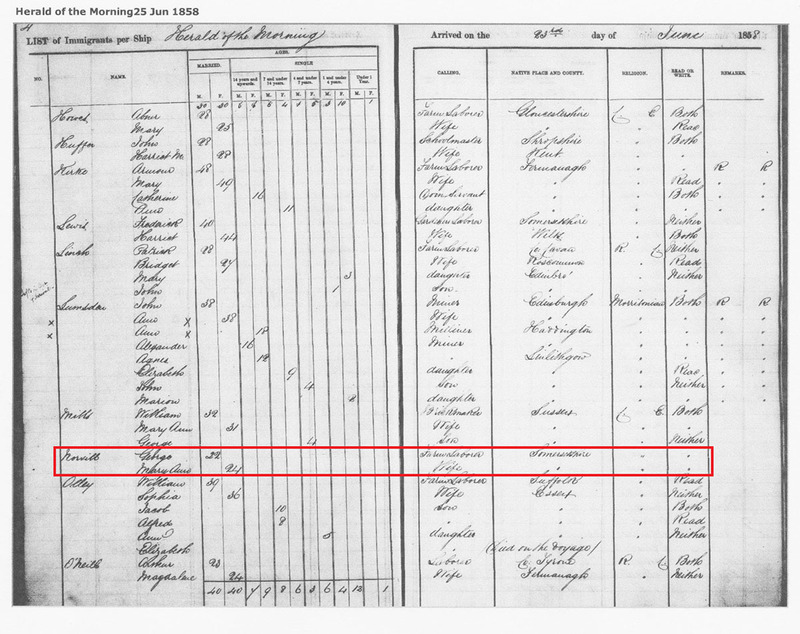 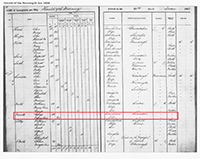 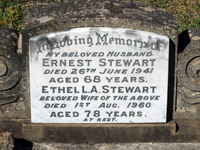 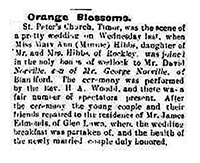 Where is Mary Ann Norvill (Tutton), George’s first wife, buried? 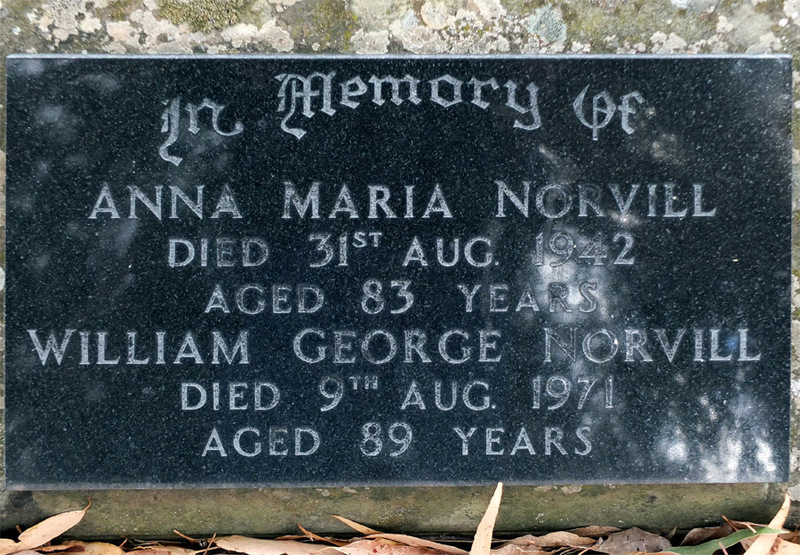 1/ Marry Ann died 31 years prior to George. 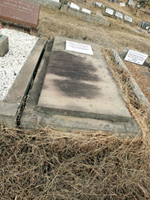 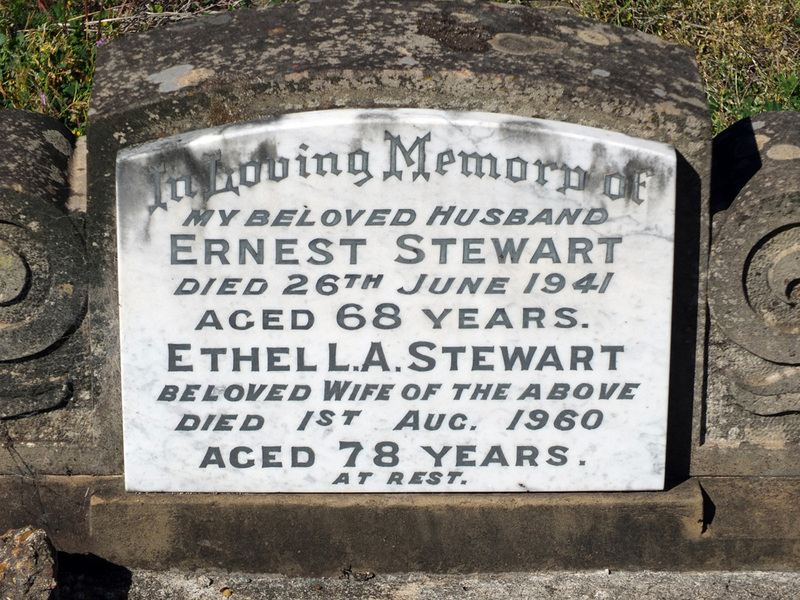 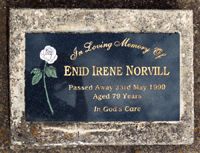 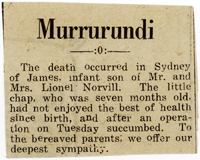 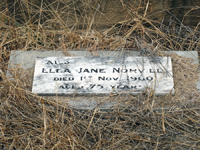 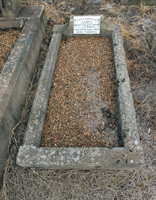 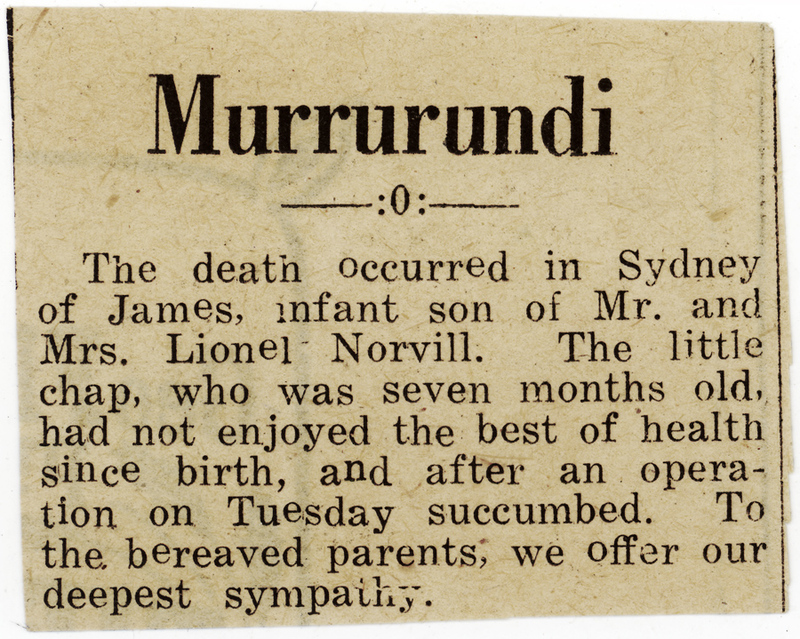 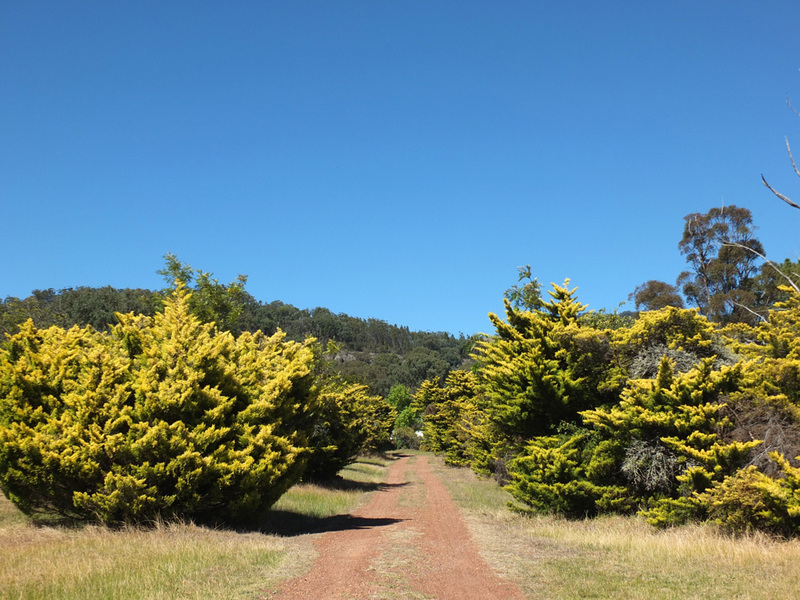 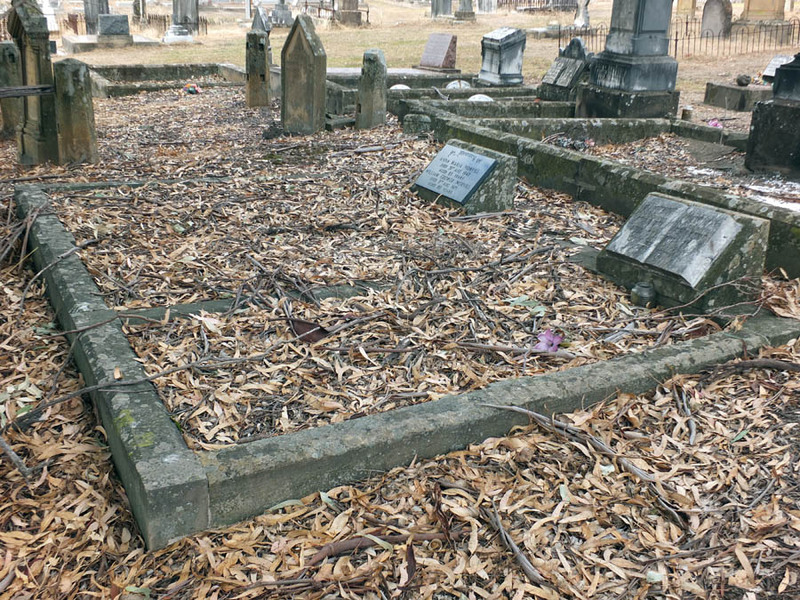 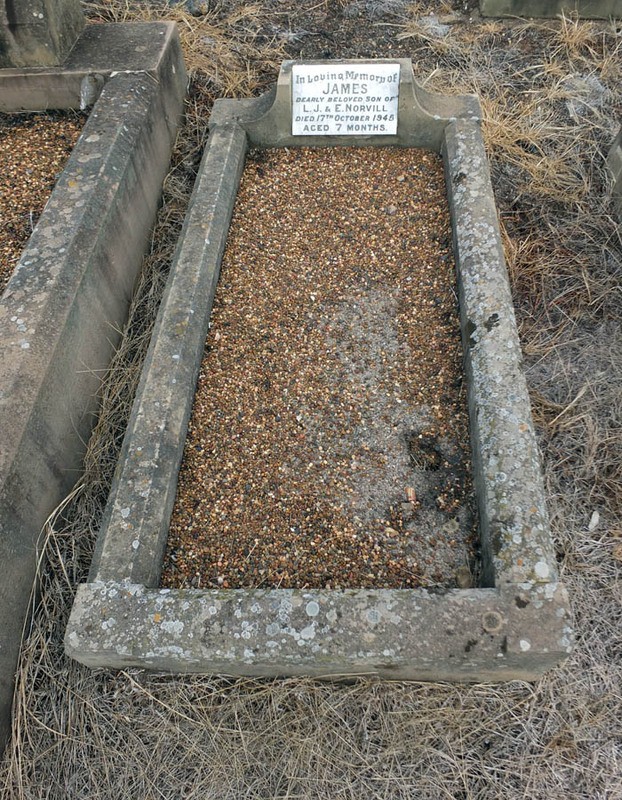 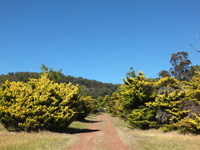 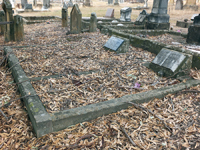 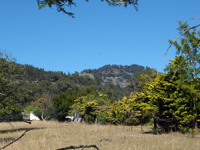 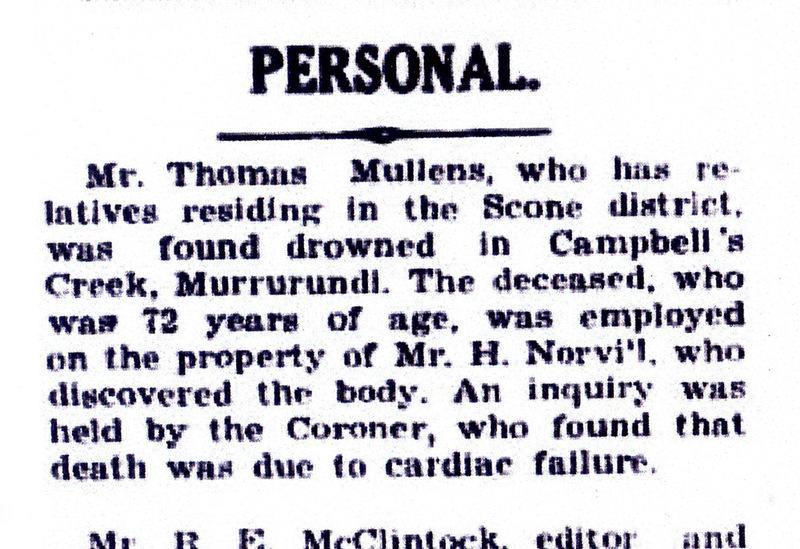 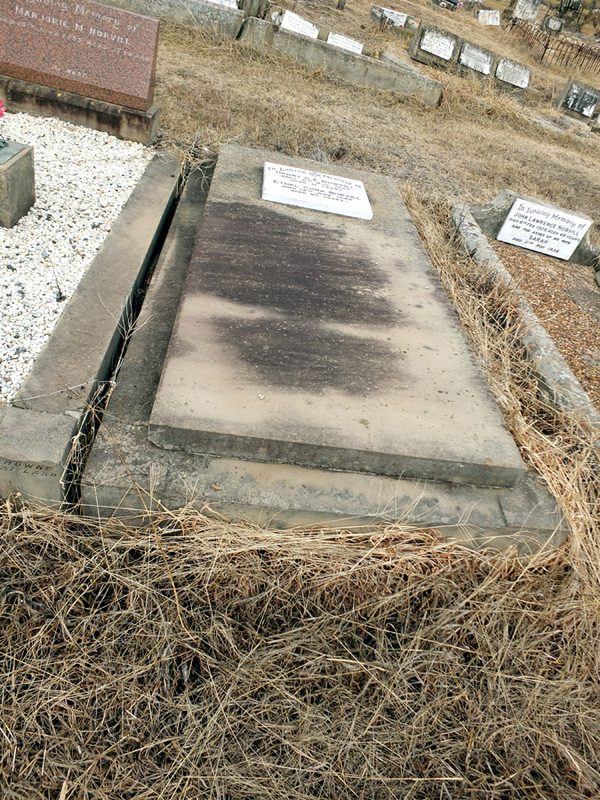 2/ She was the very first Norvill to die and be buried here at Murrurundi and probably the first Norvill to be buried in Australia – (though there be still births of hers we have no record of burial). 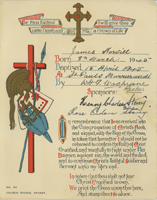 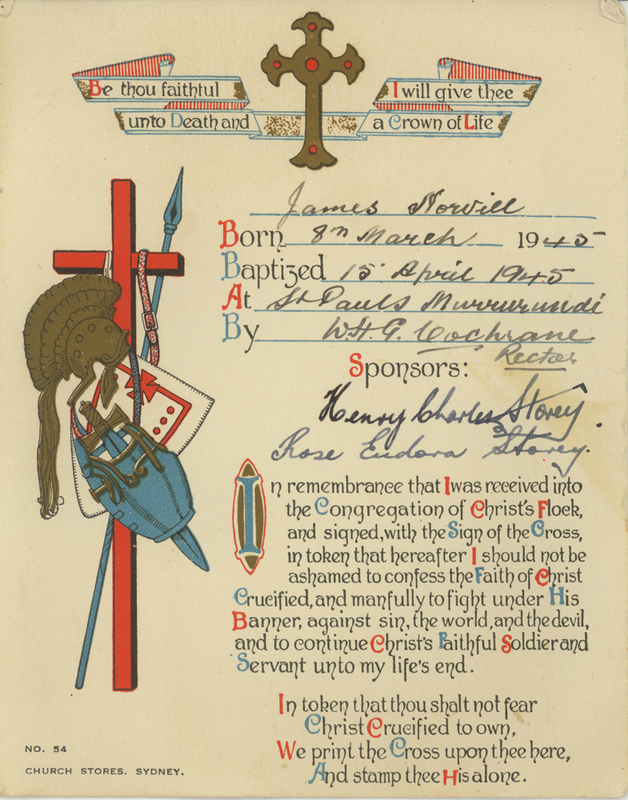 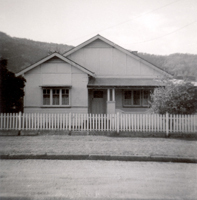 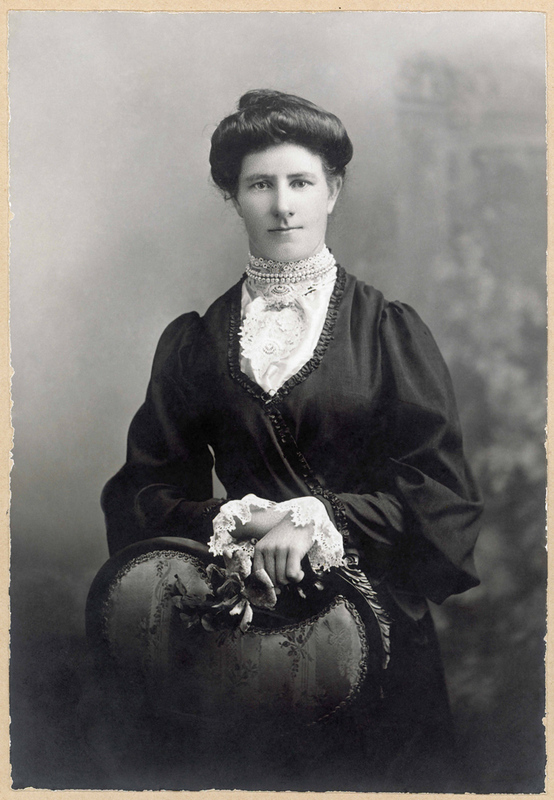 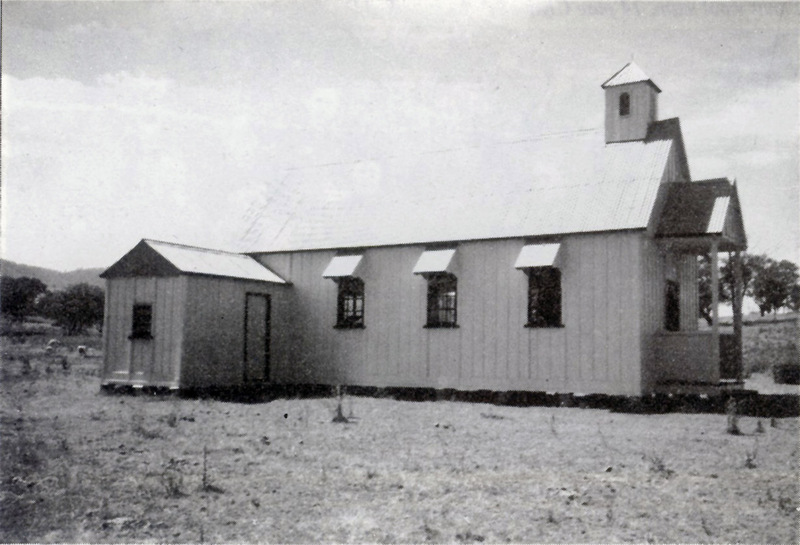 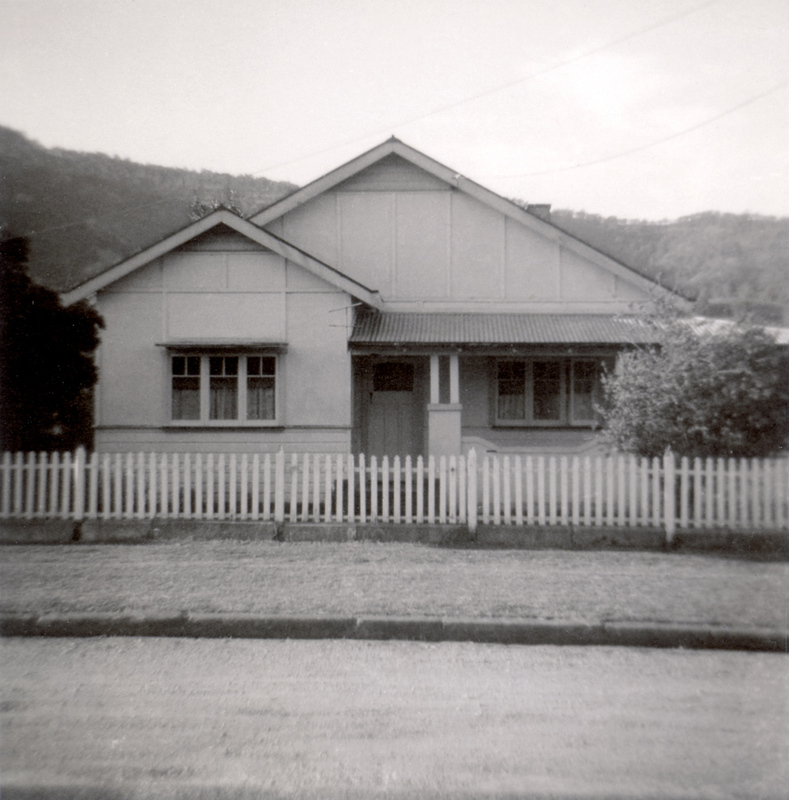 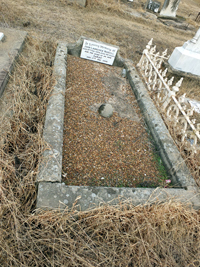 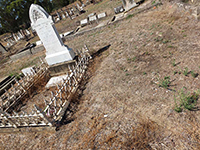 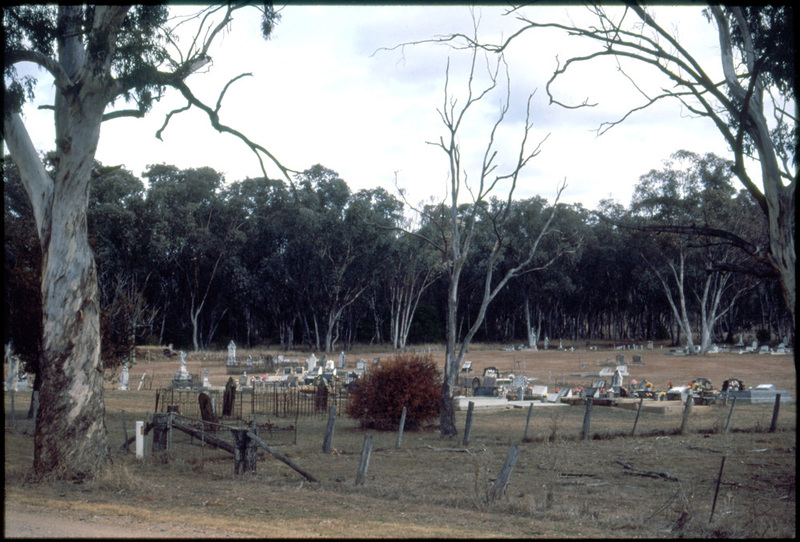 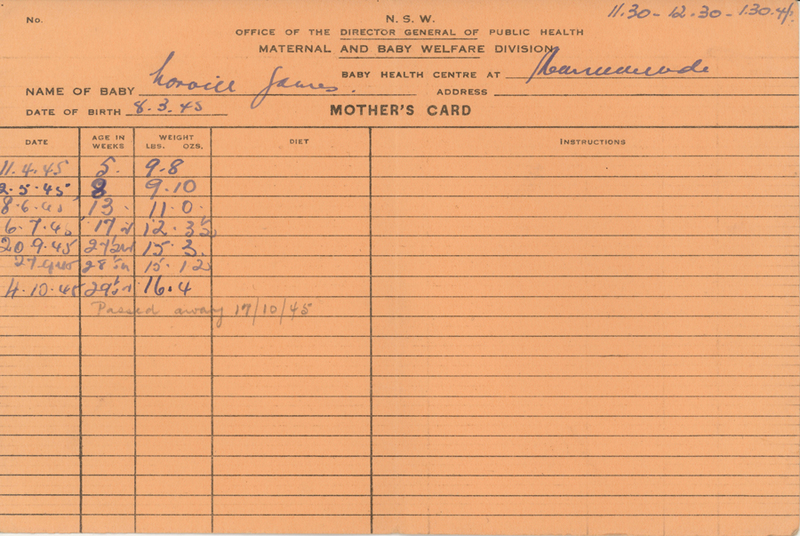 Mary Ann’s Death Certificate says she was buried at the Haydonton Cemetery, which is now the old Anglican Cemetery, Murrurundi. 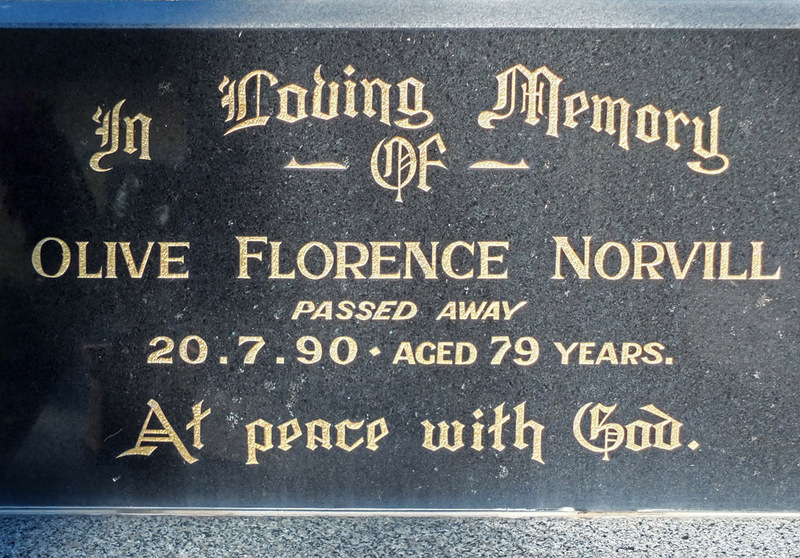 Obviously they would have selected a good site/spot to bury her. So being, they buried her in what we now need to consider as the reference plot that the other Norvill graves stemmed out from. 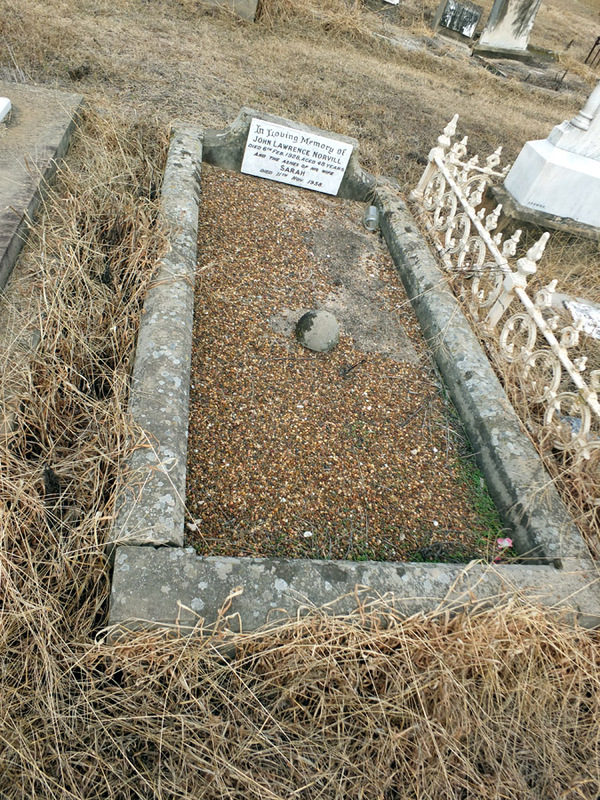 Grave dates show eastward plot trend, commencing from George’s grave(1901) as the oldest we can physically locate today. 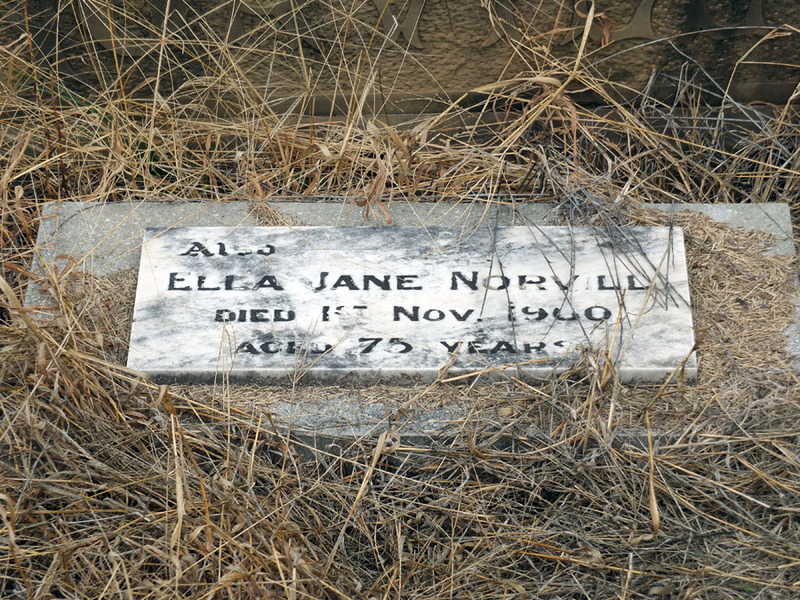 Being 31 years earlier, and as she was not expected to die so young, possibly less thought and planning went into the actual grave site after burial. 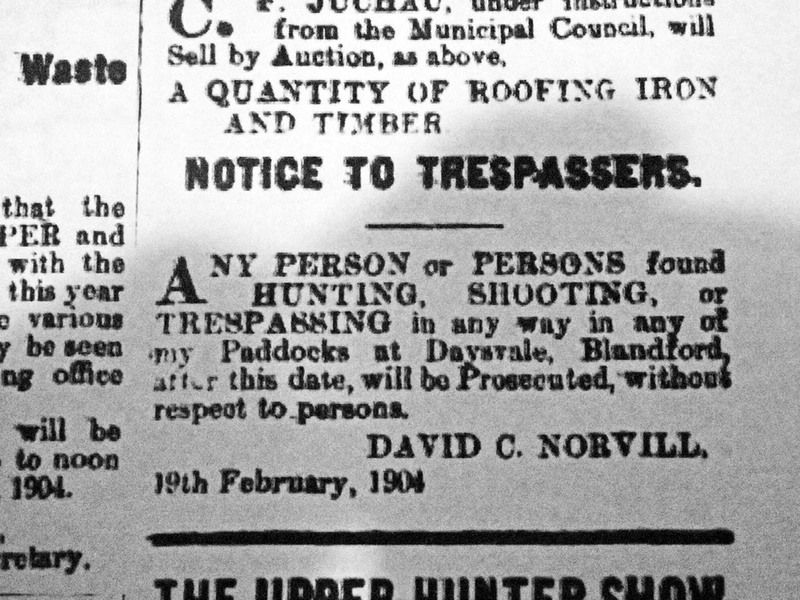 Therefore it was less robust or grand and hence fell into disrepair (143 years ago now as of 2014) to the point we can’t readily see it today. My Theory: Mary Ann is on the near west side of George. 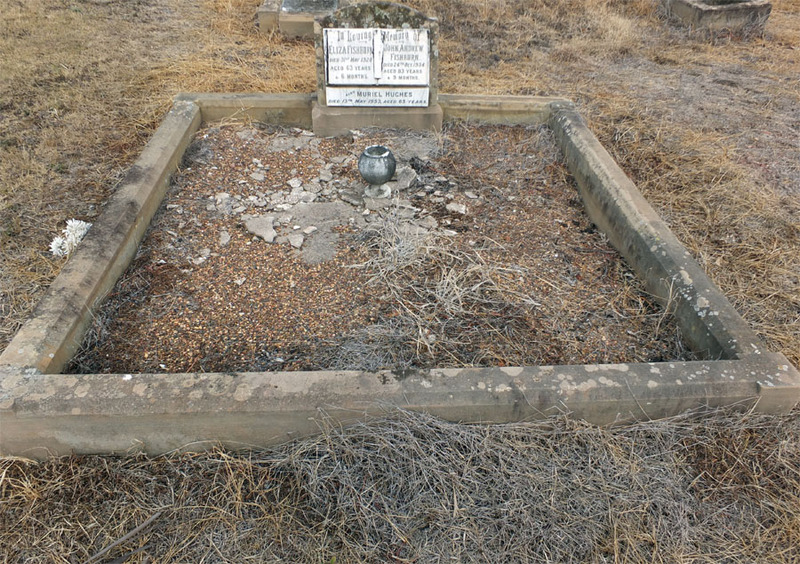 A visit to the site: Saturday 1st February, 2014, and we see some sign of concrete remnants and typical pebbles of a grave (see photo). 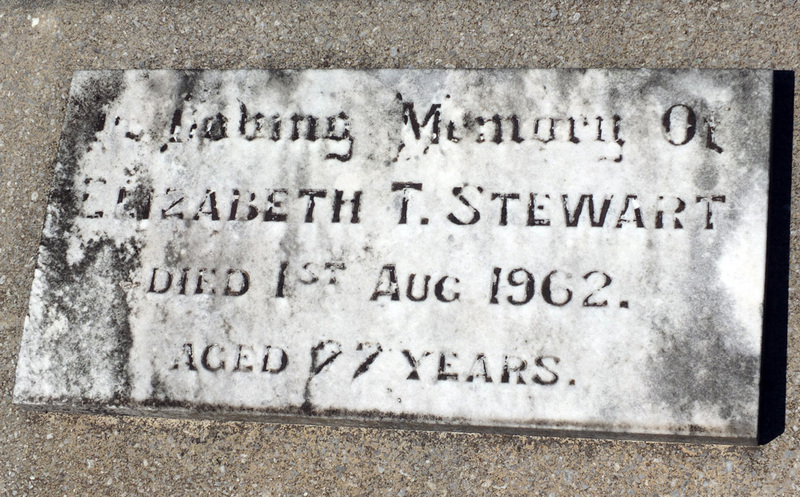 Absolutely no sign of any headstone. 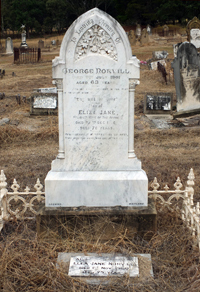 There is no doubt this plot, beside and on the west of George Norvill (died 1901), was/is a grave. 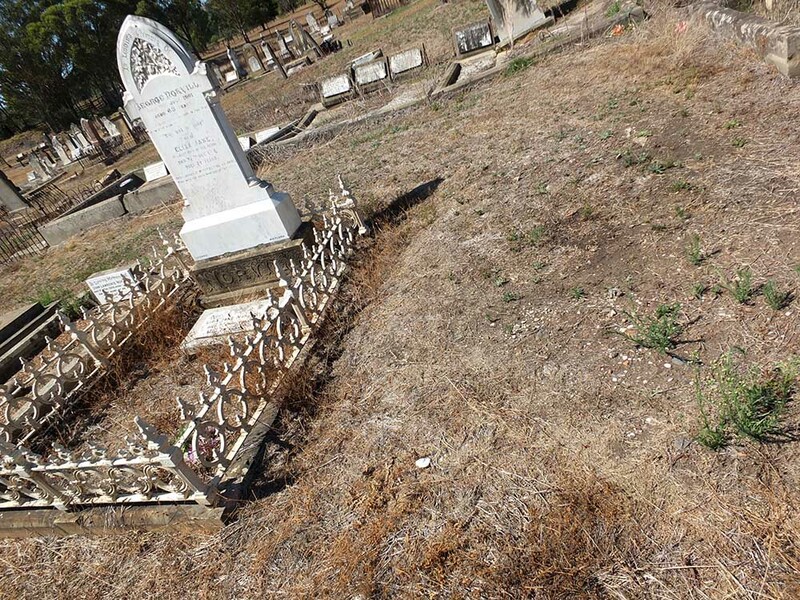 This site does not seem to bear any resemblance architecturally to other very old graves on the immediate west of it. 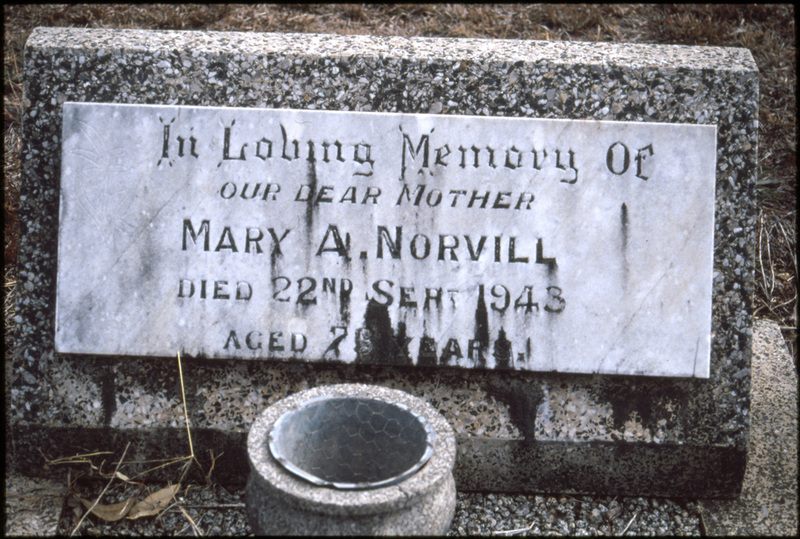 Therefore, I think it very likely this is the grave of Mary Ann Norvill (Tutton). 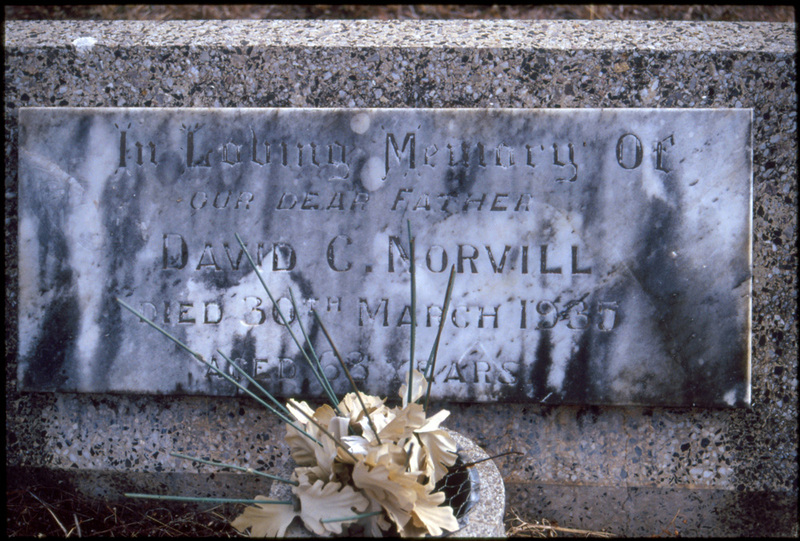 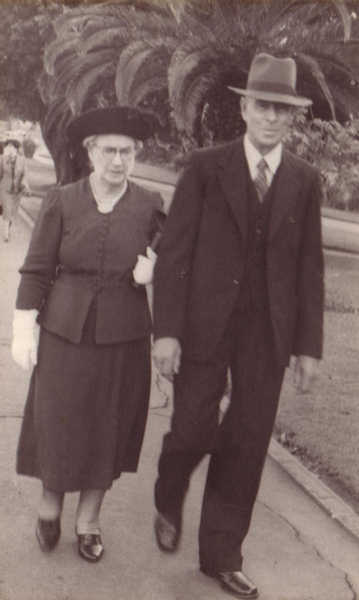 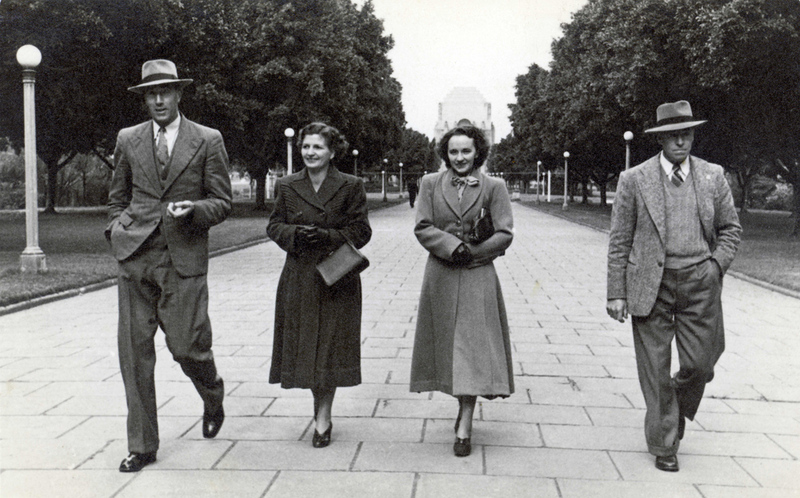 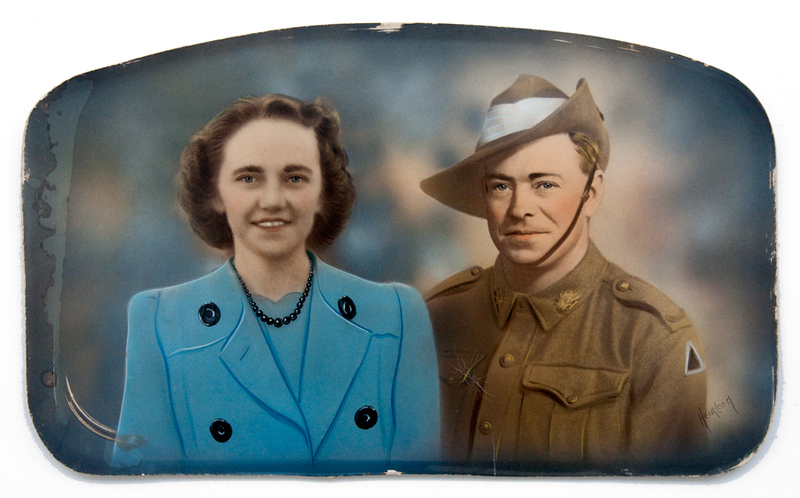 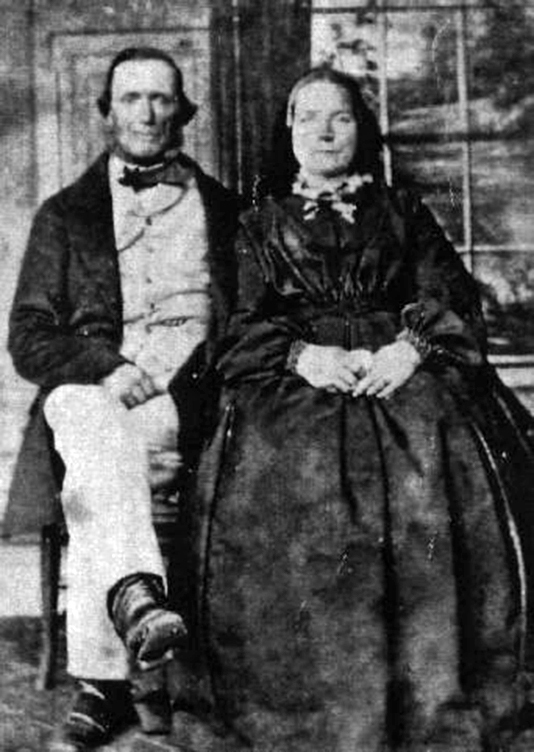 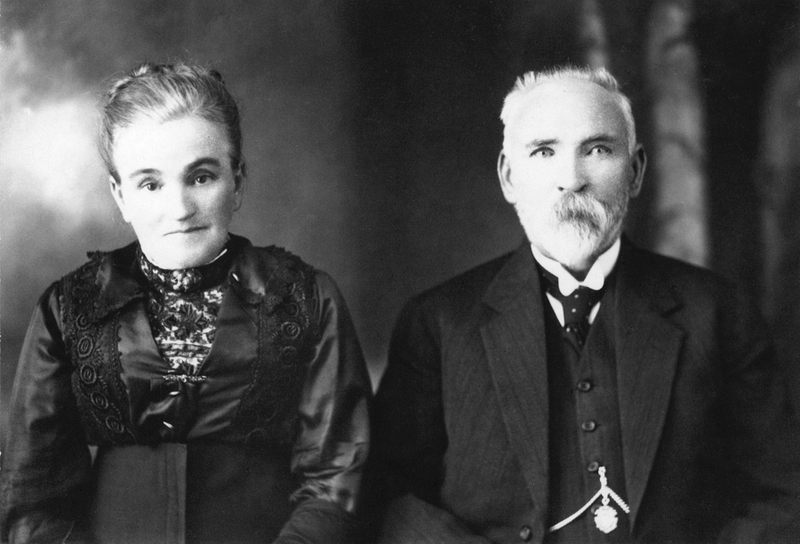 L to R: Martin and Olive Norvill. 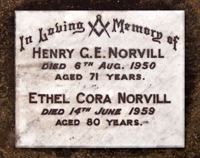 Home built for HGE Norvill. 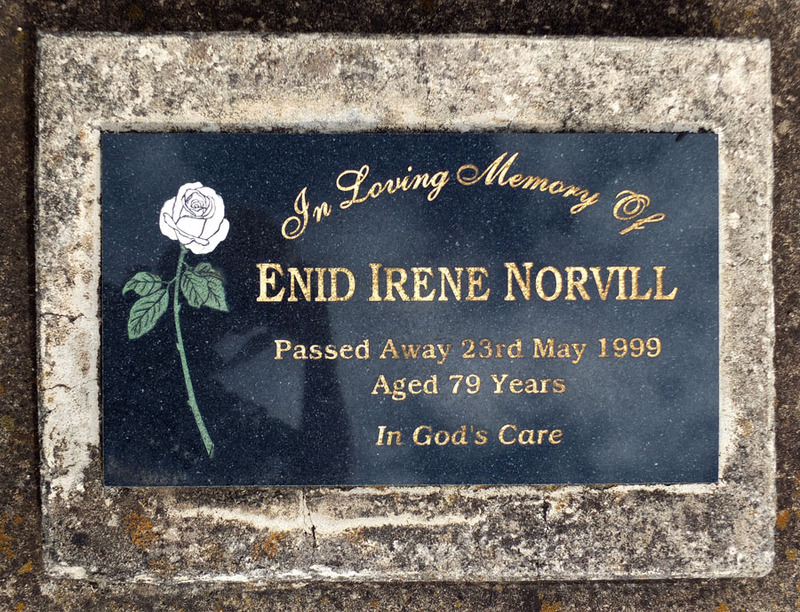 carer could have a weekend off. 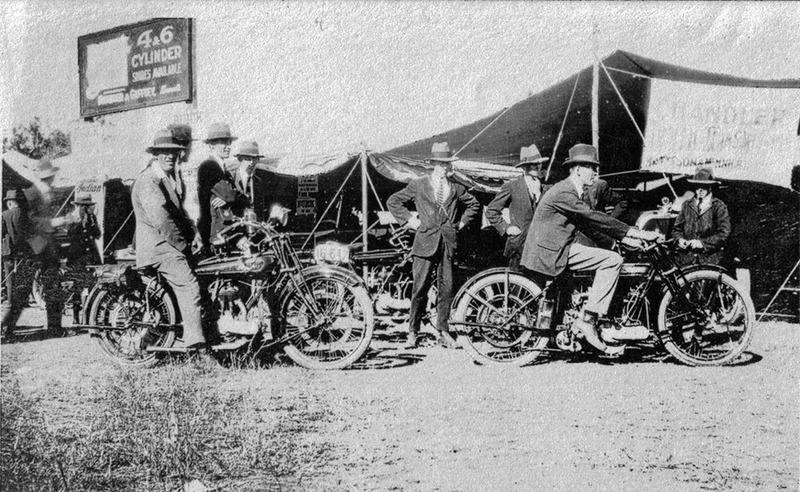 I had 11 Ag bikes all up. 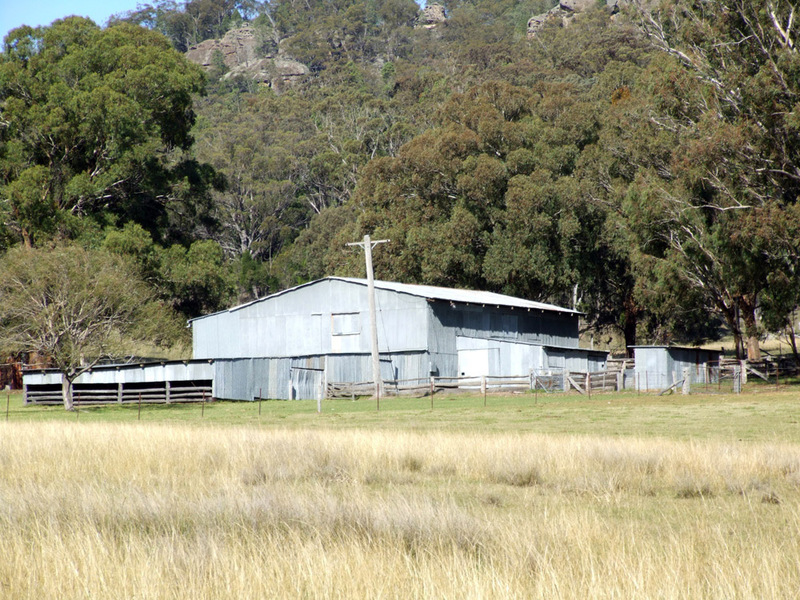 ridden anywhere but here in the paddocks. 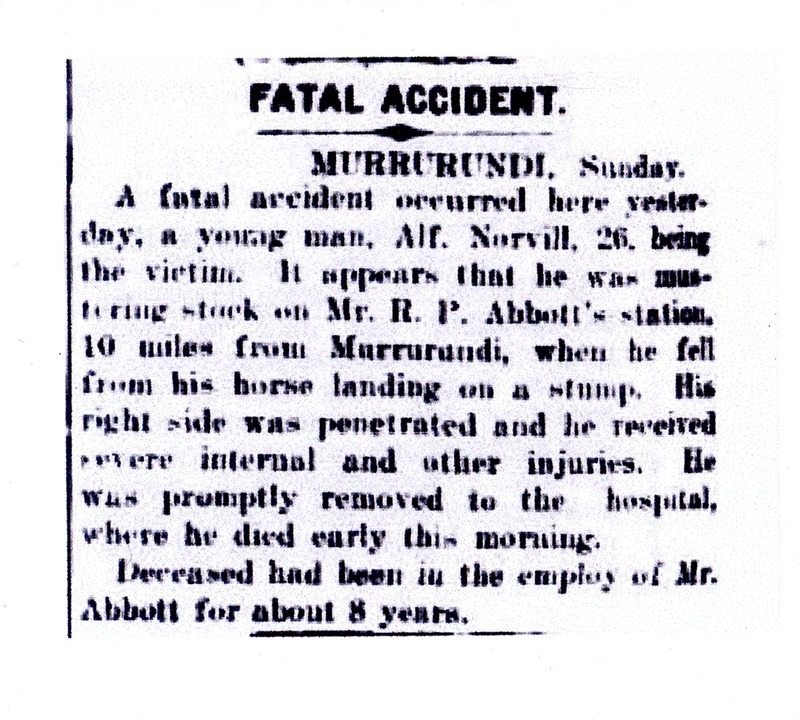 All ridden into the ground. 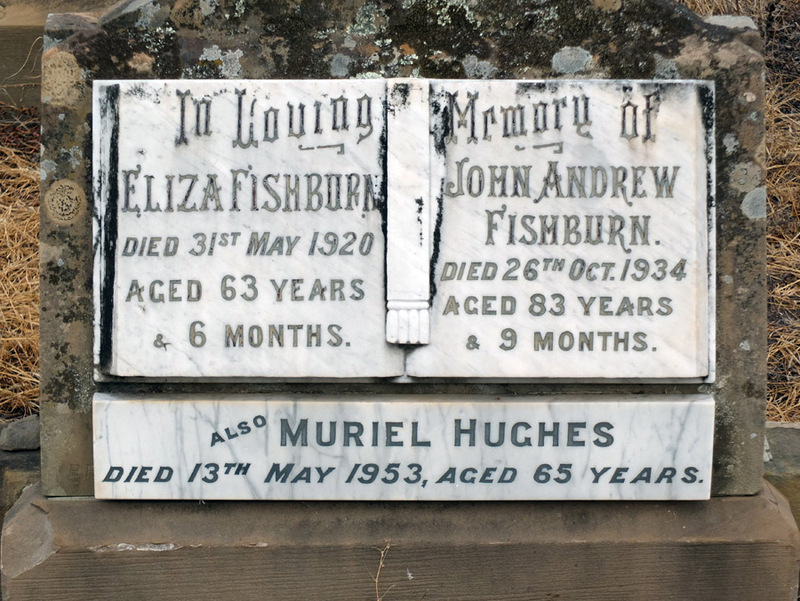 Never registered any of them. 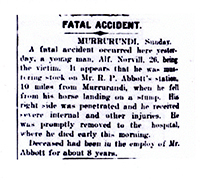 Never wore a crash helmet.